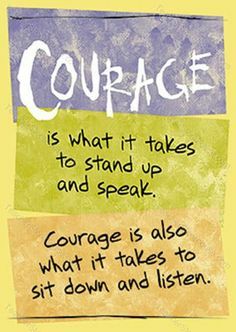 Courage is what it takes to stand up and speak; courage is what it takes to sit down and listen. – W Churchill. Take time, today just to listen to someone. Avoid all temptations to think how you’re going to respond, let alone say anything in reply. Just listen to what they are saying. If they ask for your advice freely give it. If they don’t you have your answer already for you provided the opportunity for them to simply share. Listening in this way is one of the hardest skills to do so it is something that we need to practise every day. The more that we truly listen the more we’ll find others will feel safe enough ‘open up’. 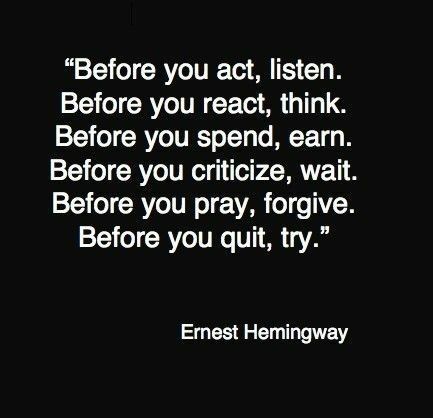 Remember though: listen to doesn’t mean agree with; it simply letting go of the need to prove you’re right. 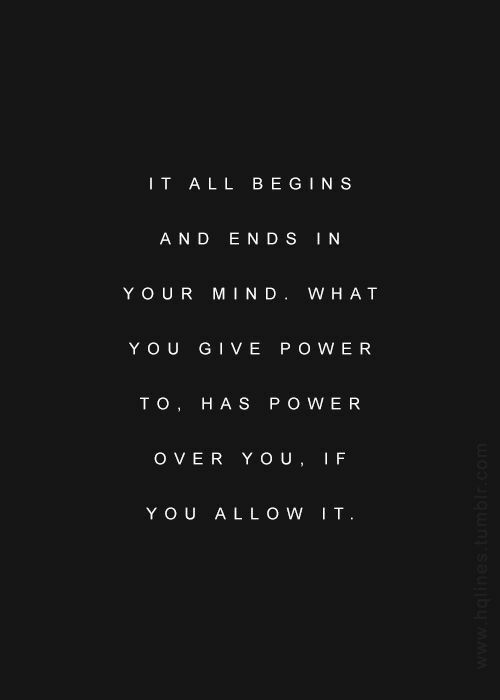 Your #emotional #mind will control you if you allow it. 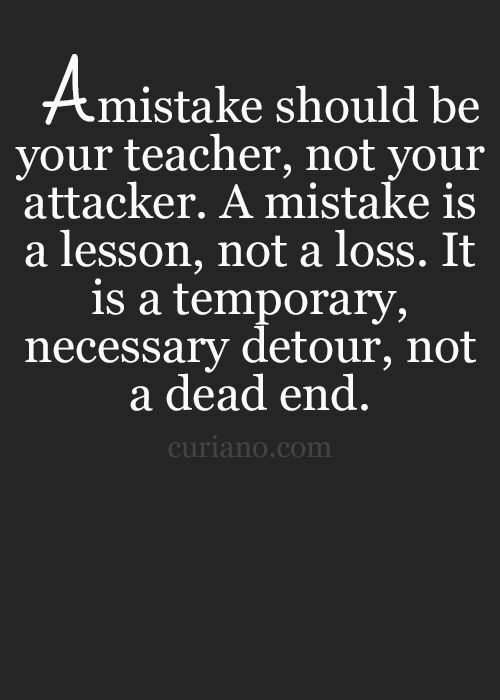 #Learn to #manage it. Enjoy this blog. It's a blog that will hopefully encourage you to think and reflect. I hope this sounds like the sort of thing you want to do. 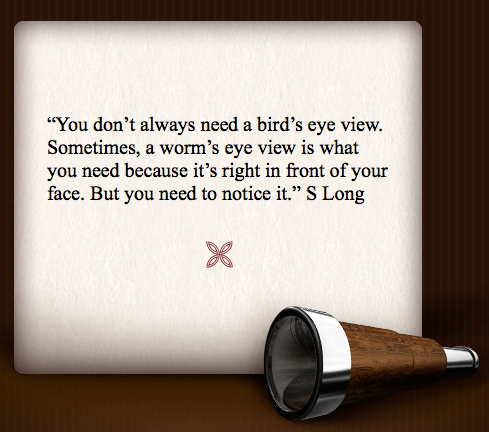 I welcome your comments and do email me (stephen (at) stephenlongcoaching (dot) com) anything you'd like me to post a thought on as well; please do suggest. Let's make this a blog worth reading. Helen East on Worry… not.